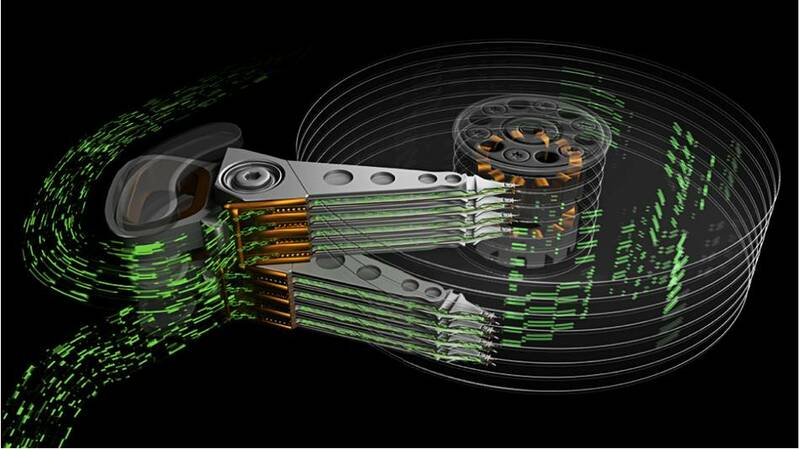 Seagate’s light bulb moment: Make read & write heads operate independently. I’ve been wondering for decades this very same idea! And then.. why hasn’t it been done yet..?? Previous Previous post: Warning: No useful information found in this post. Next Next post: Windows 10 “Fall Creators Update” now available for download!